If you are looking to add a little geek chic to your home office, we’ve got just the thing for you. 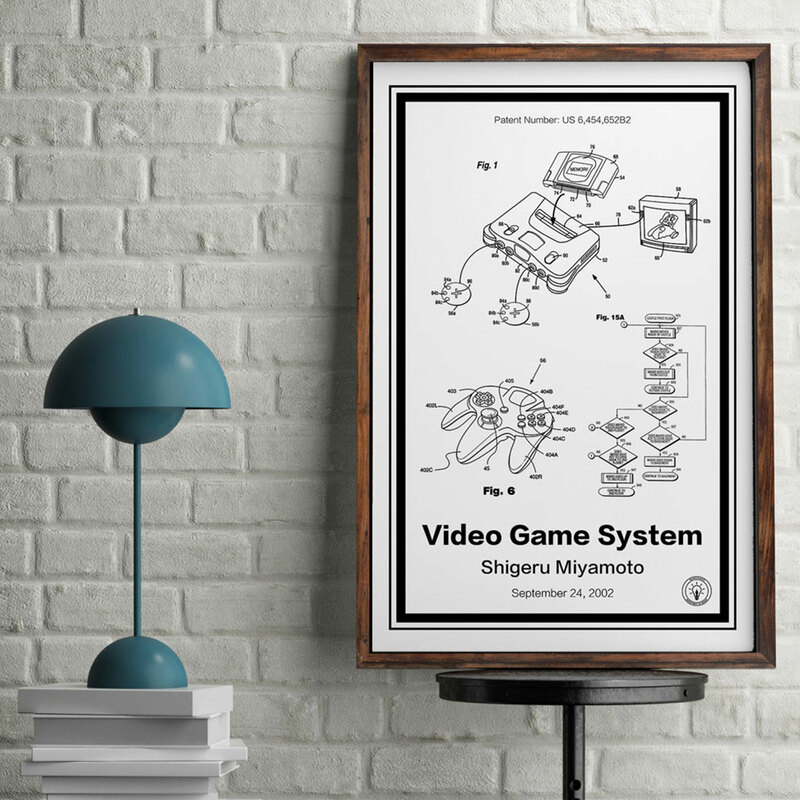 Retro Patents takes old-school patents and turns them into pieces of art that you’d be proud to hang on your wall, whether you’re into tech, gaming, music, or design. 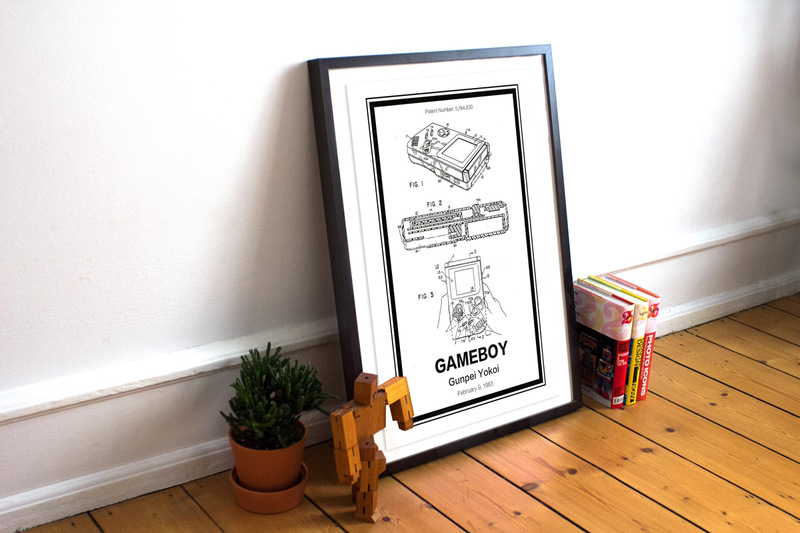 There are a multitude of beautiful vintage patent prints to choose from, with everything from the Apple iPhone and Blackberry to the Atari 2600 and Nintendo Gameboy, and even more ubiquitous inventions like the electronic calculator and record player. As you can see, these patent prints are blown-up versions of the actual original filings, with a few design modifications to add the patent number, product name, creator and the date filed. Each patent has been designed and printed using HDR ink-jet technology on Ultra Premium Luster Photo Paper with a basis weight of 180 gsm. That last part might not mean much to you, but let me tell you, these prints really pop against the white background, as you can see for yourself in these photos. So what are you waiting for? 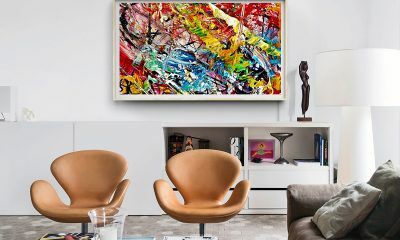 Order your Retro Print today and get ready to hang your favorite classic invention as beautiful contemporary art on your wall. The hardest part will be deciding which one to choose, as they’re all so cool in their own right.